Many of us get extra time off already during the holidays, whether from work or school. This not only makes it easier to schedule a week or two of downtime without using up all your paid time off, but also can allow you to take time off without anyone wondering why—everyone will just assume you’ve been visiting the in-laws. If you have school-aged kids, booking a mommy makeover or other procedure in January, once school is back in session, can give you more peace and quiet at home to rest following your surgery. Following many body contouring procedures, you’ll need to wear a compression garment for a few weeks to support your results and control swelling—and for all the good these garments do, they can get hot and sweaty, especially in summertime. In winter, however, compression wear can serve as a sort of post-op thermal underwear. Another plus of cool weather is that it’s easier to keep post-op swelling under control, as your body isn’t working as hard to dissipate heat. Fresh arm lift scars are much easier to hide beneath a chunky sweater than a tank top, and the same can be said for many other body contouring procedures. In addition to helping you keep your procedure under wraps (by the time spring rolls around, others likely won’t remember your previous “summer” shape and notice dramatic changes), full-coverage clothing will protect healing incisions from sunlight, which is essential to ensure they fade optimally. If you think it’ll be hard to wait a couple of months before your results are ready to show off after liposuction or a tummy tuck, having your procedure in winter can make it that much easier to be patient and heed your plastic surgeon’s recovery instructions. When warm weather returns, you’ll be rid of your compression garment and ready to show off your gorgeous new shape without any restrictions on activity or wardrobe. Think about the most common resolutions we make: eat better, get more sleep, stick to a workout schedule, etc. While these are great habits to adopt, body contouring can achieve similar end goals (i.e., slim down and look better) with more predictable, surefire results. In fact, our patients who jump-start their fat loss goals with liposuction or CoolSculpting often find it easier to stick with a healthy diet and exercise, as their results motivate them to keep at it. Book fat reduction around the first of the year, and your final results will be in place by April—perfect timing to go along with with the “I’ve just been spending more time at the gym” story. Ready to get a shape you love? We’re here to help all year round. 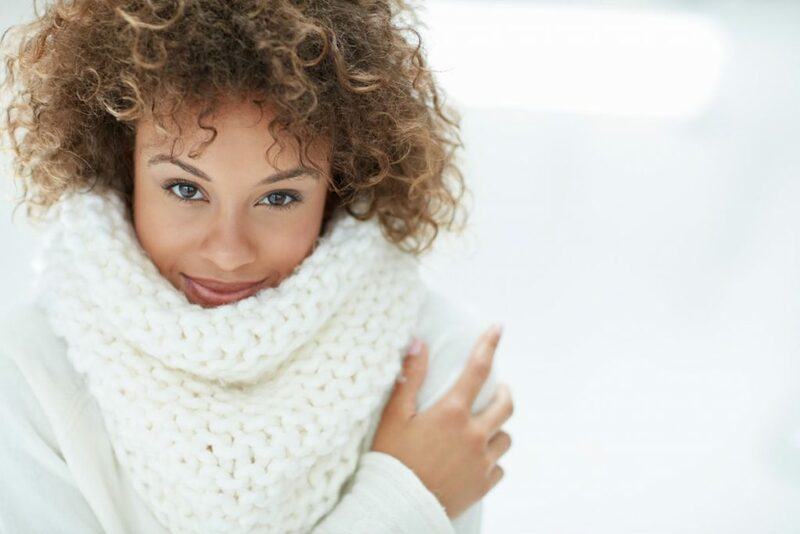 Ultimately, the best time of year for plastic surgery is the time that works best for you, so if you can’t manage the recovery time needed for the procedure you want until spring, there’s no need to wait until next winter just because winter offers certain benefits. On the other hand, if you’re ready to get that long-awaited tummy tuck now, there’s no time like the present to schedule your consultation with one of our experienced Boston plastic surgeons, Dr. Samaha and Dr. Lee. They’ll explain the surgery and recovery process from start to finish, so you can plan with confidence. We can even help you set up financing so you can have your procedure when it best suits your timeline. Contact us today to get started!